Office building and gathering place for the most active and innovative people in Sofia. The Collider Activity Center is currently full. 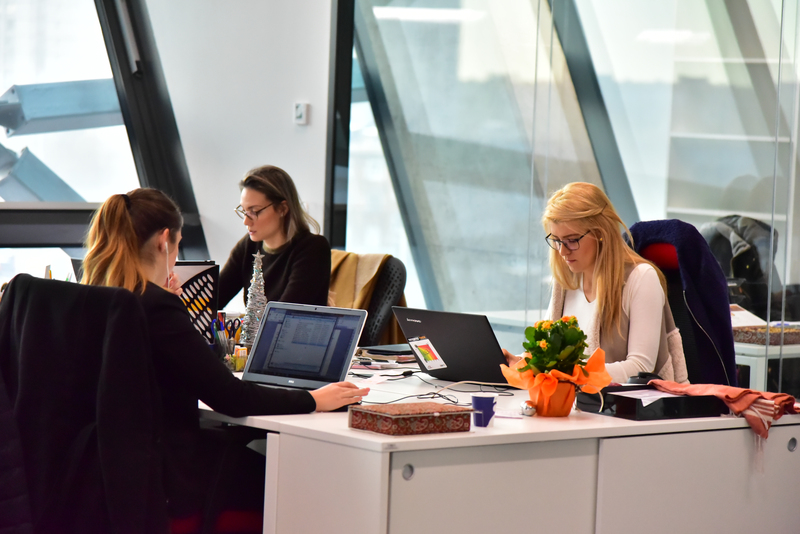 A total of 12 office areas have been fully occupied, two of which are Walltopia headquarters. 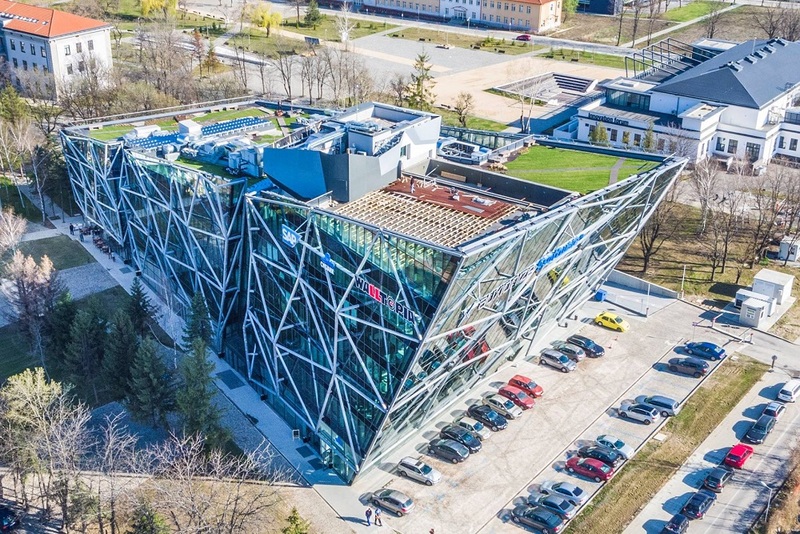 The Collider’s modern design makes it one of the most interesting buildings in Sofia. Its interior is edgy, yet a perfect gathering place for both formal and casual meetings. The Collider is equipped with the latest available technology. 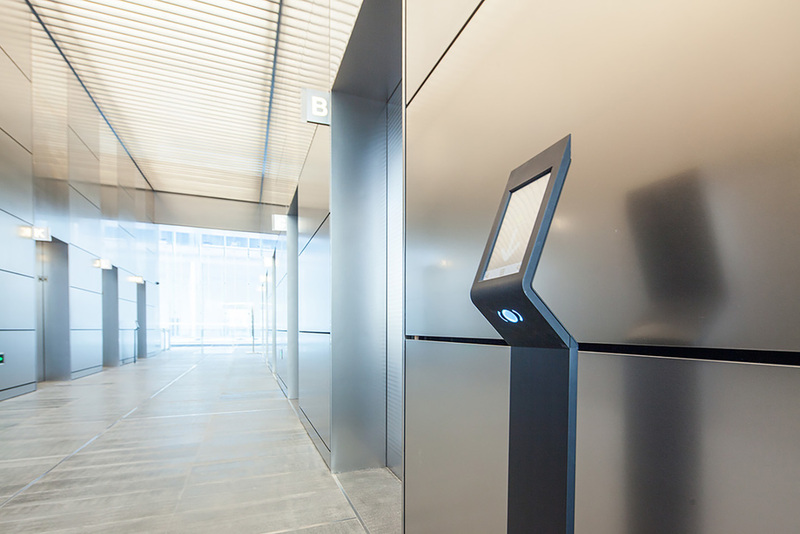 Learn about all of the details – from the building’s elevators to its facade.